A perfect time killer with super-intuitive controls for all football fans . - Master the art of Free-kicks - Shoot over different walls to score goals and hit precise targets to rack up points . - Build your dream team - Discover new players and upgrade their shooting and goalkeeping skills . 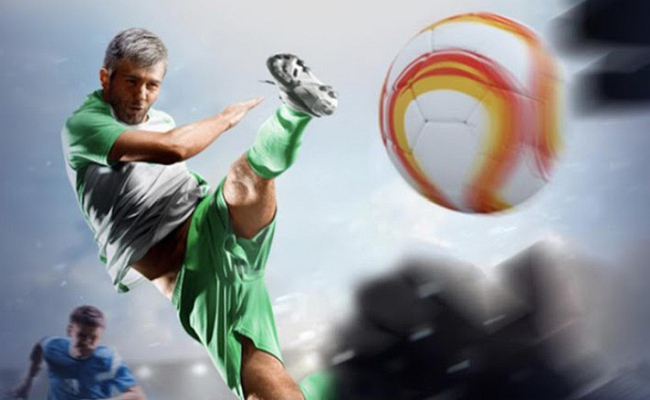 - Use the ball that matches your style - Try out different kinds of balls like the Gambler, the Sniper and many more which gives you more points for certain playstyles . 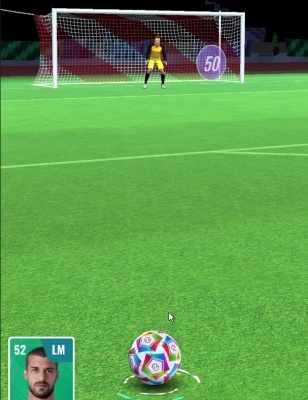 - Single mode - Score from special Free-kick positions to gain extra lives and coins . - Duel mode - Compete against people around the world in time-limited PvP matches and climb the leaderboards . - Recreate famous situations to win amazing in-game rewards. against people around the world in time-limited PvP matches and climb the leaderboards .